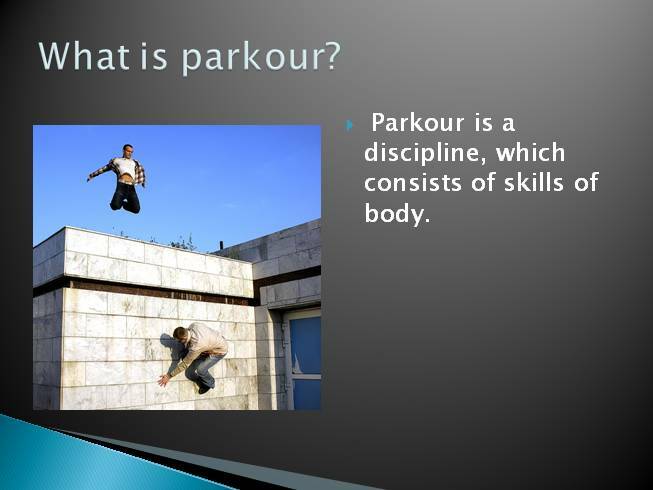 Parkour is a discipline, which consists of skills of body. 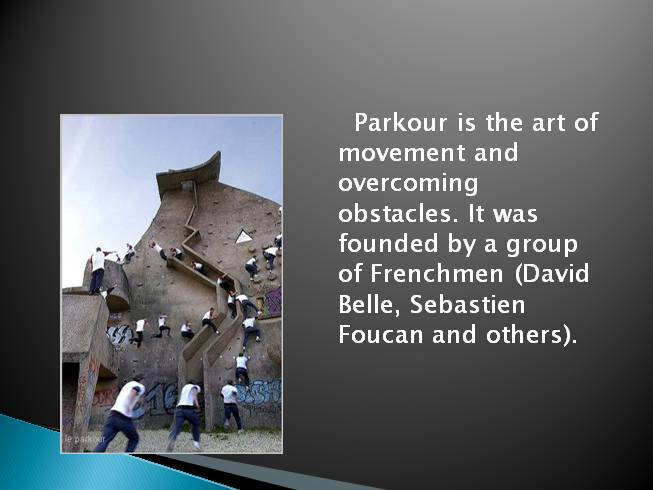 Parkour is the art of movement and overcoming obstacles. 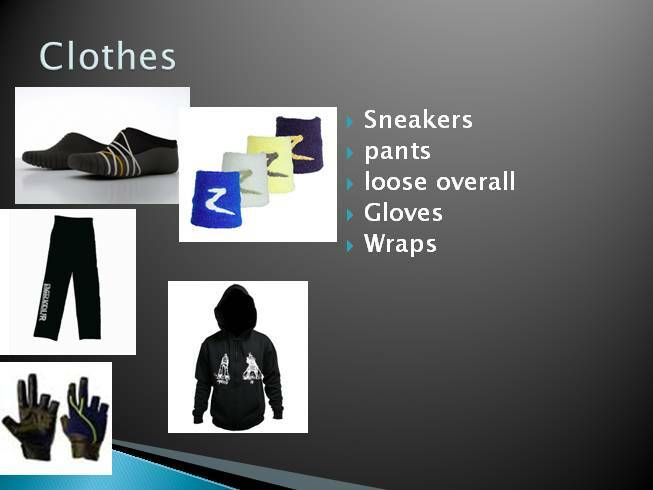 It was founded by a group of Frenchmen (David Belle, Sebastien Foucan and others). 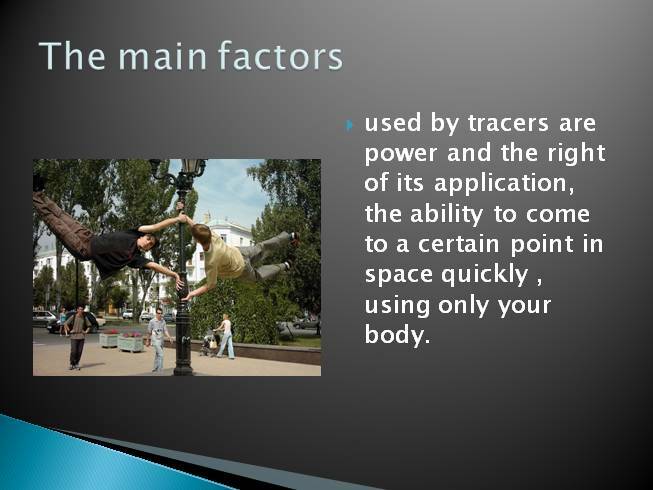 used by tracers are power and the right of its application, the ability to come to a certain point in space quickly , using only your body. 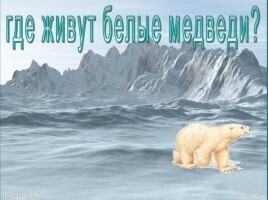 is expressed by David Bell is the principle of "no boundaries, there are only obstacles" and any obstacle can be overcome. 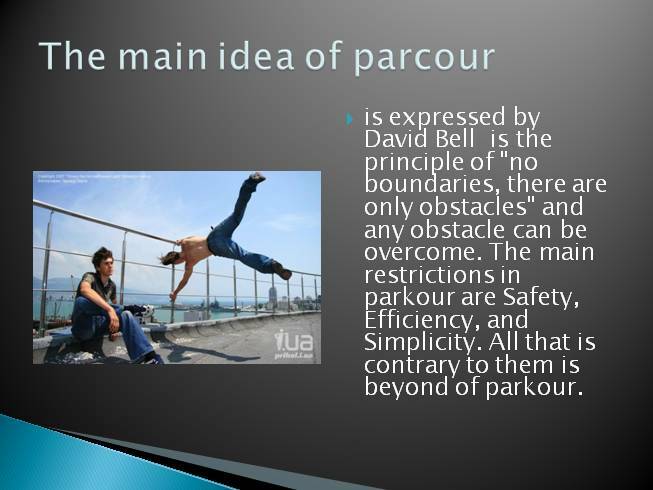 The main restrictions in parkour are Safety, Efficiency, and Simplicity. All that is contrary to them is beyond of parkour. 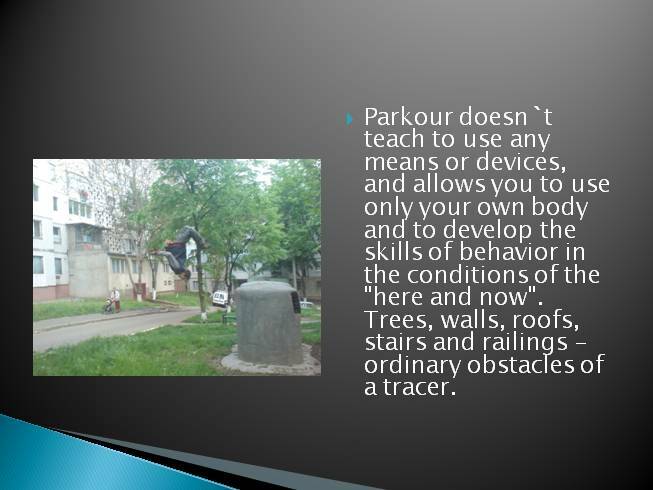 Parkour doesn`t teach to use any means or devices, and allows you to use only your own body and to develop the skills of behavior in the conditions of the "here and now". 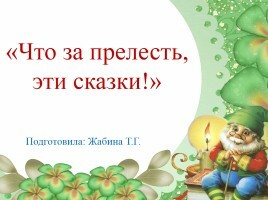 Trees, walls, roofs, stairs and railings - ordinary obstacles of a tracer. 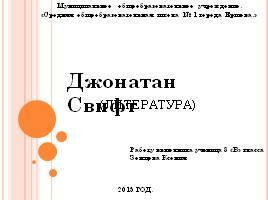 Before the First World War in France is created the so-called "Natural methodmovement. The author of the method was Georges Hebert, served in the Navy of France. 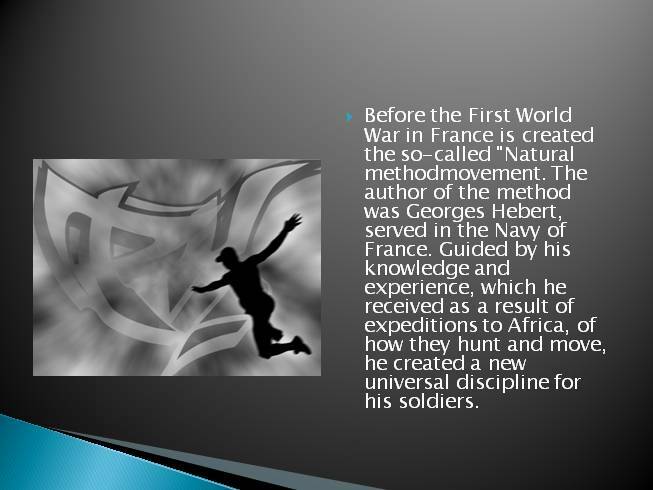 Guided by his knowledge and experience, which he received as a result of expeditions to Africa, of how they hunt and move, he created a new universal discipline for his soldiers.